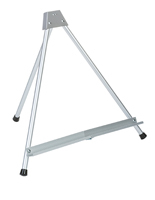 Travel Easel: Featuring Convenient Portability for Those On the Go! 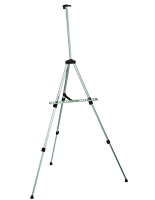 Do you travel for business? 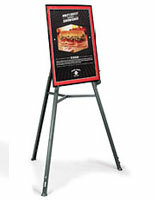 Are you constantly presenting your sales pitch to many different companies across the country? 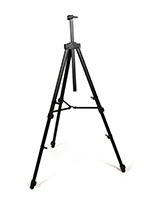 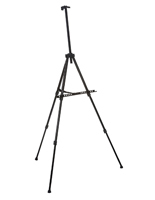 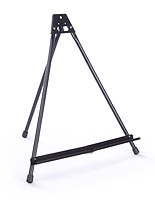 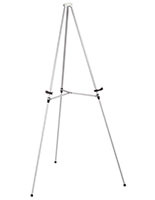 Then you need a travel easel! 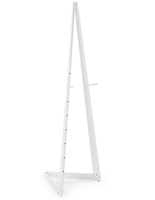 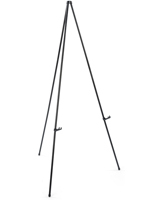 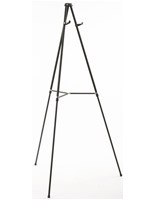 These folding and collapsible display stands are great for traveling sales representatives, trade show booth attendants, and even landscape artists. 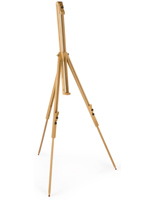 Each travel easel features a compact size so users can often fit them conveniently into backpacks, messenger bags, and briefcases. 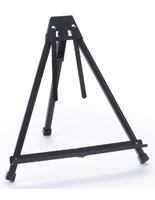 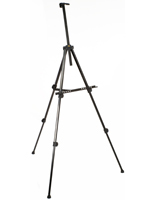 Many of the collapsible stands have telescoping legs, which is great for portability but also allows for a wide range of adjustability. 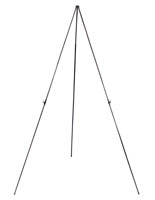 Whether you're trying to close your next big deal with a vendor or you're simply painting the scenery in your own backyard, consider one of these travel easels to make it all much easier!